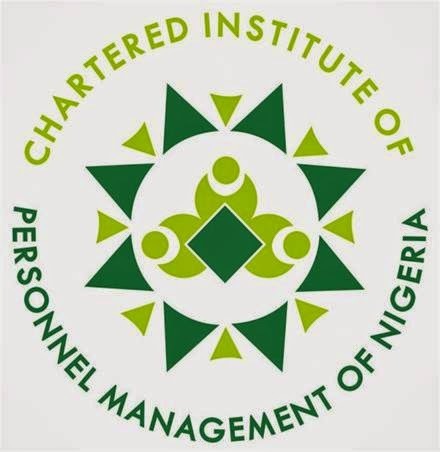 The Chartered Institute of Personnel Management of Nigeria (CIPM Nigeria) is recruiting for the position of Head, Human Resources and Administration for a Lagos based client in the Information and Technology Sector to further strengthen its capacity to deliver value and quality service. - The HR/Admin Manager will guide and manage the overall provision of Human Resources services, administrative policies, and programs as well as handle logistics and administrative activities within the office. - Maintains management guidelines by preparing, updating, and recommending human resource policies and procedures. You will be responsible for providing expert advice to internal customers on Human Resource issues, showing good judgement and understanding of the business. - Contribute to performance of the Human Resource department through designing, producing and implementing HR policies and procedures and ensuring compliance by managers and company employees. - Ensures that the company is adhering to budgeted manpower costs across all activities and influence reviews and approval/support justifications for exceeding budgeted manpower requirements. Interested and qualified candidates should send their CV’s and current salary details to: recruitment@cipmnigeria.org with the “Job Title” as the subject of the email.